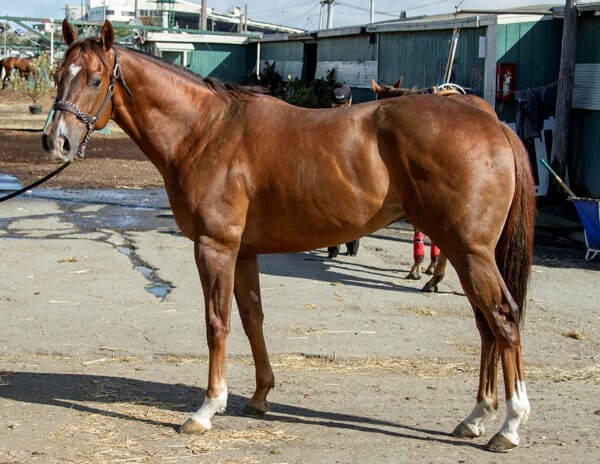 Super smart 6 yr old 16.2hh OTTB gelding "Atta Boy Woody" from the CARMA program available for adoption through Farralone Farms. 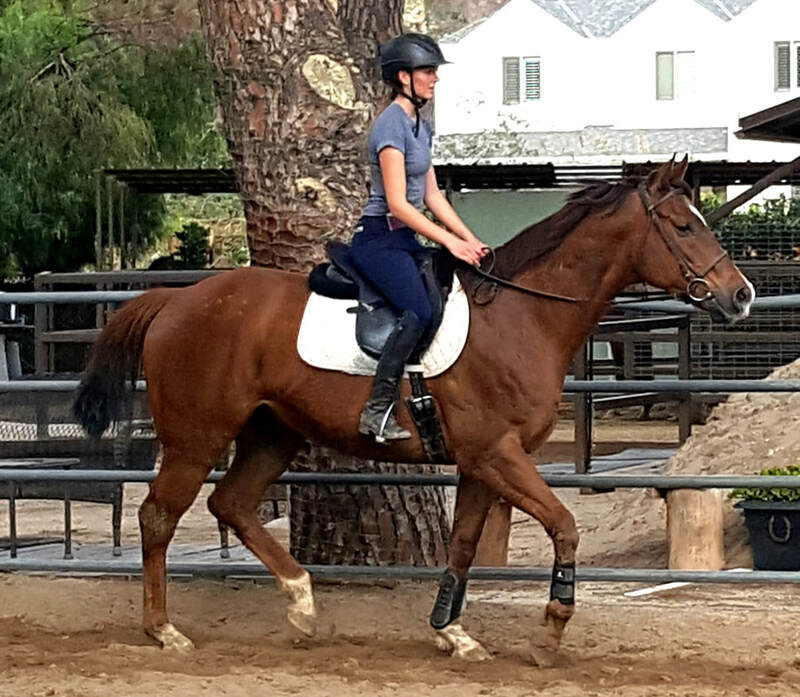 Very relaxed boy, playful and kind and laid back under saddle. Very smart and very fast learner..